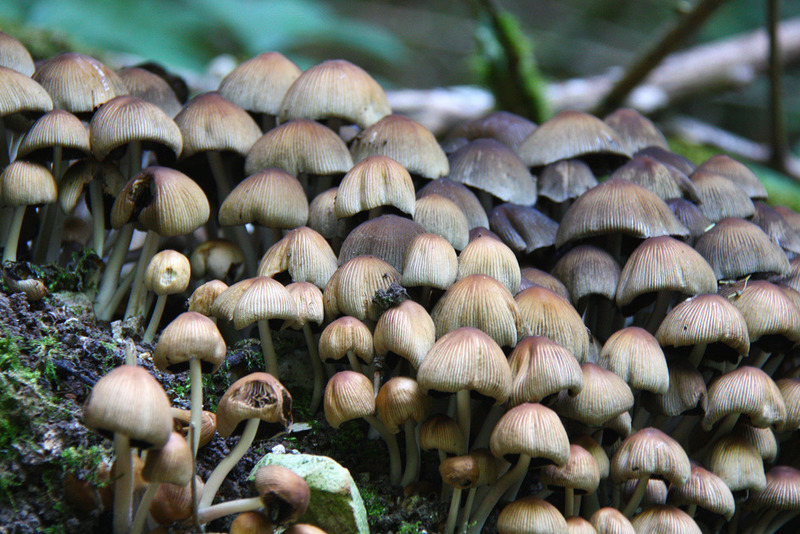 A massive swarm of Glistening Ink Caps in the woods near Bepton. Hundreds of them growing around the roots of some dead tree stumps. I checked these mushrooms on the web; some folk say they are edible, others say they are potentially poisonous… I think we’ll play safe and go with the latter opinion!